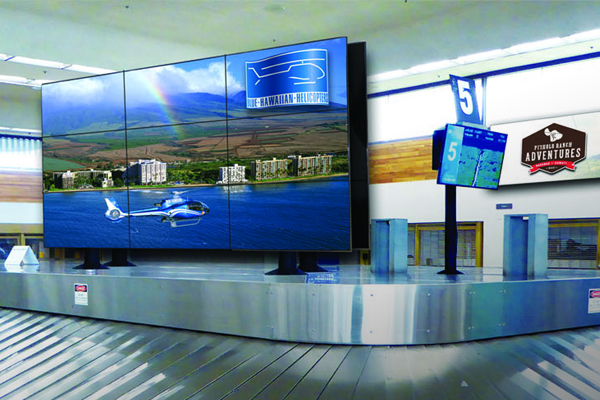 Welcome to Maui Radio Advertising! 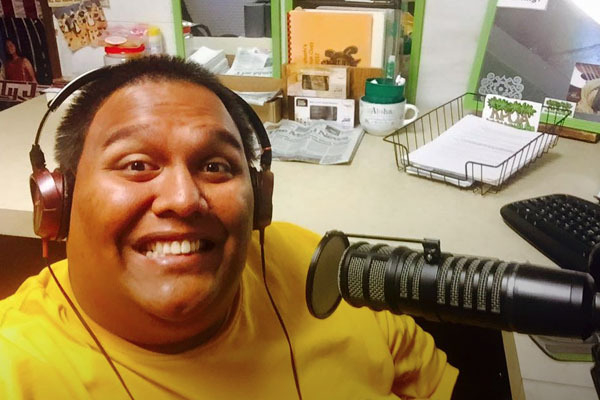 Reach on-the-go consumers and create top-of-mind awareness with Pacific Media Group's top rated radio stations. 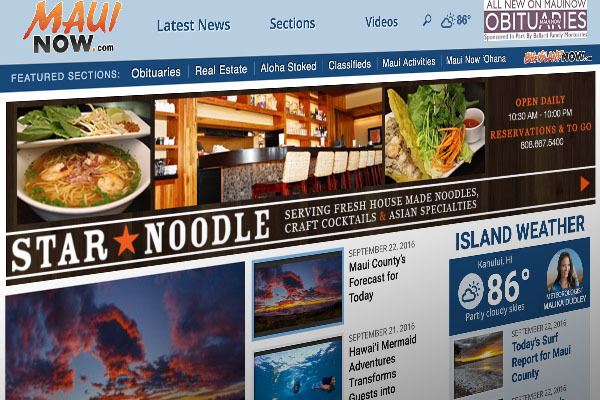 Pacific Media Group's online marketing solutions gives your brand image the chance to shine! 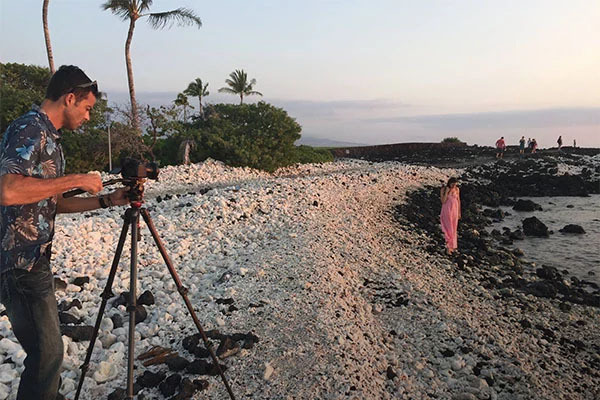 Pacific Media Group offers full video services from talent and production to distribution on some of Maui's most visited websites.